Our directory is a human-reviewed, trade directory dedicated only for trade providers to add their websites. Perfect for related sites to help them get direct exposure to their website and also boost their search engine rankings - click here for more information on the benefits of listing your website in our directory. Interested in adding your website to our directory? It's free! Gold listing full of SEO benefits (search engine benefits). You get your own profile page where you can link out to as many as 10 external web pages - and add up to 20 hi-res images too. This is all very easy to do with a friendly WYSIWYG editor - see here for more details. 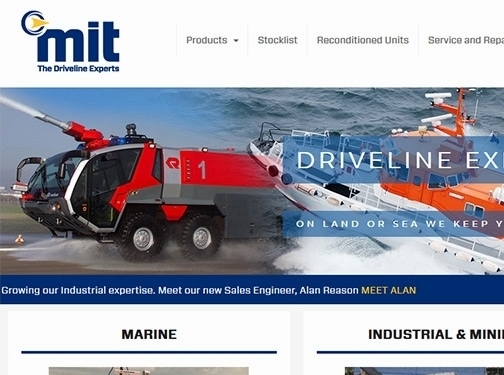 The MIT (Marine and Industrial Transmissions Ltd) Group specialise in diagnosing, repairing and maintaining vehicles and equipment used across the marine, industrial and mining sectors. 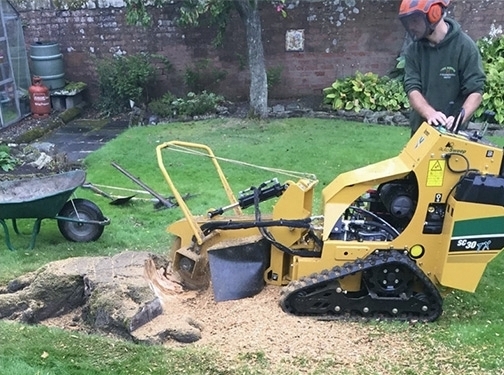 UK (Stockport) based business providing tree surgery services. Website includes details of services provided, work examples, accreditations and certifications gained, associations, full contact details. The best range of van roof racks & van roof bars from leading manufacturers Rhino Products & Van Guard Accessories, with amazing deals everyday. 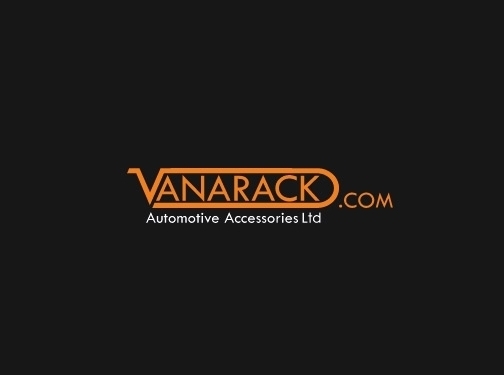 UK (Dorset) based business providing van accessories for sale. Website includes e-commerce facilities, delivery and returns information, terms and conditions, testimonials (via TrustPilot), FAQs, full contact details including company registration and VAT numbers. 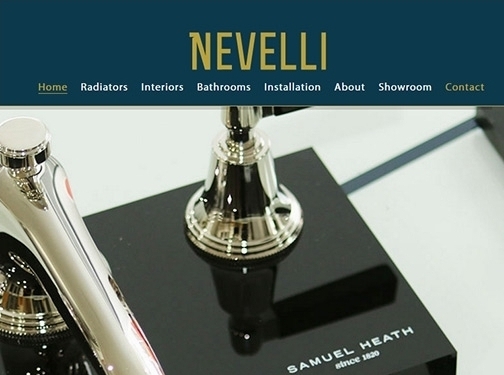 Nevelli has brought together a massive range of stylist yet practical designer radiators and towel rails in the most exciting styles, colours and shapes. If horizontal or vertical radiators are required, Nevelli has the range for your home. 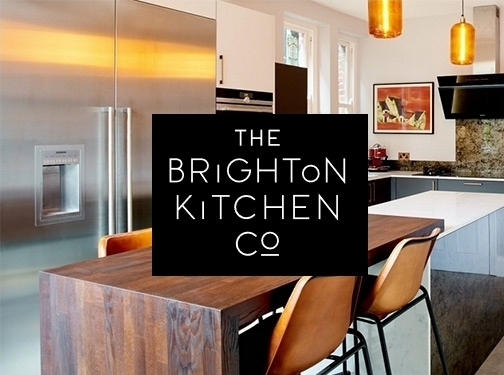 UK (Ipswich) based company - established in 2009 - offering designer radiators for sale. 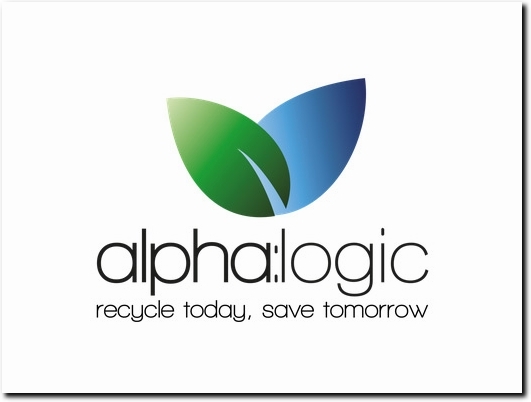 Website features e-commerce facilities, associations, delivery and returns information, full company contact details. Company website has been online since 2009 according to web.archive.org. 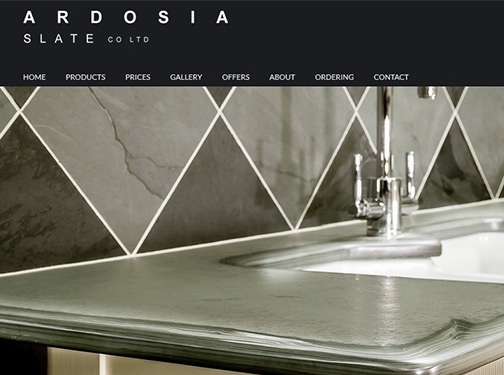 UK (Devon) based company selling slate stone floor, worktop, and roof tiles. Website features catalogue of their products, photo gallery, ordering and delivery details, pricing, full company contact details. 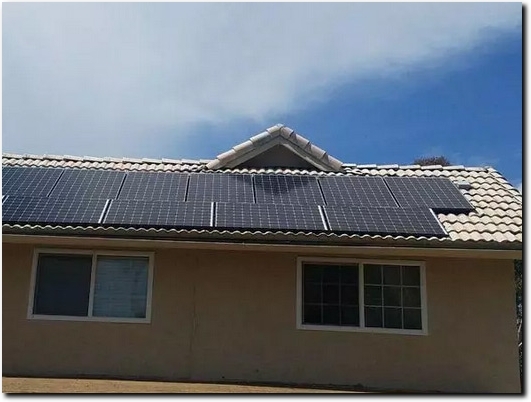 UK (Northampton) based business providing solar panel installation services. Website includes details of services provided, accreditations and certifications gained, blog (including testimonials and case studies), associations, full contact details. 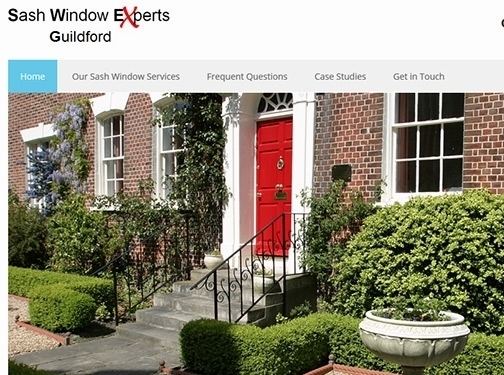 Sash Window Experts in Guildford are passionate about the restoration of original sash windows in period buildings across Sussex, Surrey and Kent. UK (Guildford) based business providing specialist restoration services for period homes. Website includes details of services provided, work examples, testimonials, FAQs, contact form. 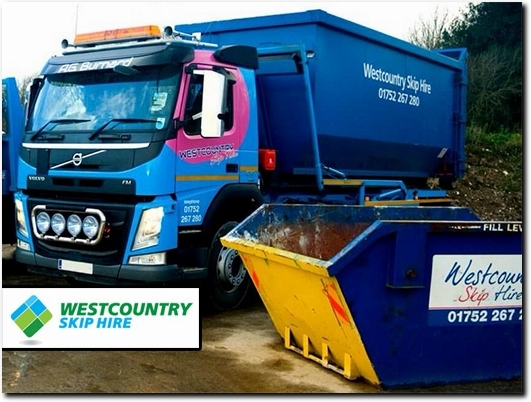 UK (Saltash) based business providing waste management services. Website includes details of services provided, full contact details. 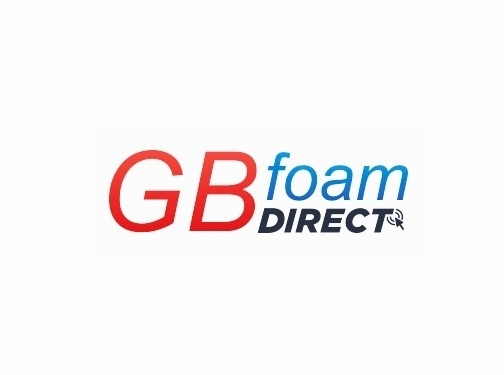 GB Foam has been an independent foam converter for more than 40 years. Today our professional cutting services cater to more than 25 unique market sectors including supplying to traders. 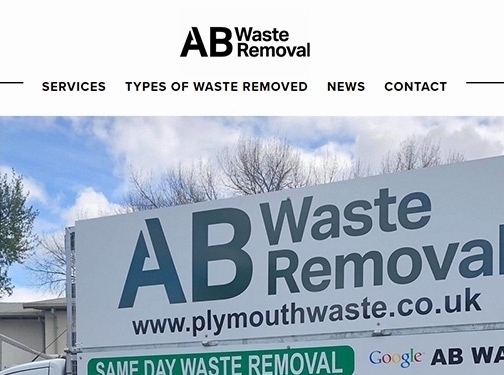 Plymouth based business - established in 2005 - providing waste removal services. Website includes details of services provided, work examples, news section, contact form. 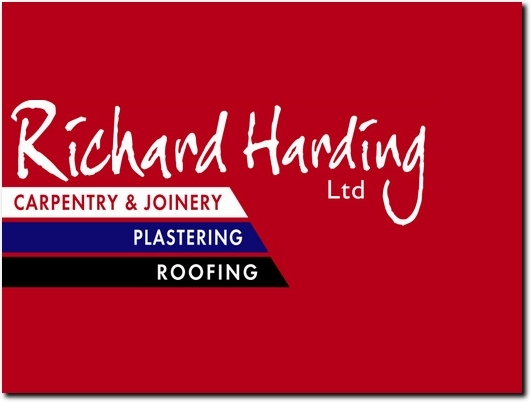 UK (Crownhill, Plymouth) based business - established in 2008 - providing carpentry and joinery services. Website includes details of services provided, full contact details. 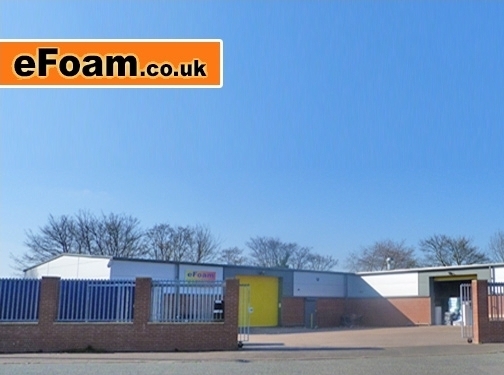 UK (Bilston) based business - with over 20 years' experience - providing foam products. Website includes e-commerce facilities, delivery and returns information, accreditations, testimonials, video guides, FAQs, terms and conditions, full contact details including company registration and VAT numbers. 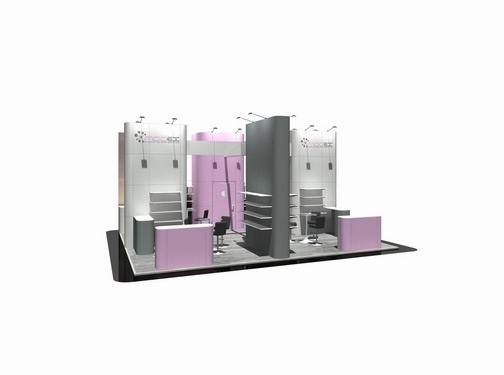 UK (Croughton, Northamptonshire) based business - with over 20 years' experience - providing exhibition stand hire services. Website includes details of services provided, work examples, testimonials, associations belonged to, full contact details. 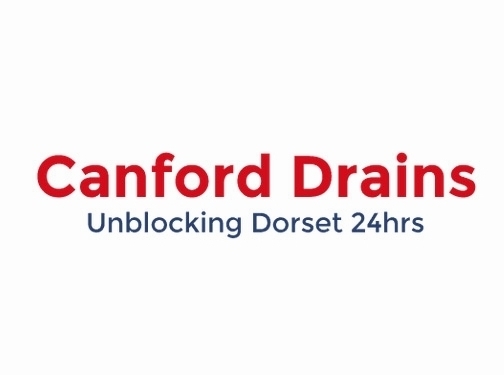 UK (South Harrow, Middlesex) based company - with over 35 years' experience - providing a range of water services including CCTV / photography drainage surveys.